Japfa's 3Q18 core PATMI of US$96.3m was well ahead of our expectations. Results were boosted by contribution from JPFA and turnaround in Vietnam operations. FY18F/19F EBITDA raised by 10%/6.5%. Maintain BUY call with higher Target Price of S$0.89. potential losses from FX and biological assets. With our new revised USD/IDR assumption, Japfa's revenue would decline by 2.9%/3.7% in FY18F/FY19F respectively. Our GPM for Japfa is revised to 22.1%/21.8% for FY18F/19F – taking into consideration a lower assumption of lower soybean meal price. We project a higher core net profit of US$106m (ex. FX/ fair value). However, our headline net profit is revised to US$86.3m (vs US$86.7m in our previous assumption) in FY18F as we factor in the potential losses from FX and biological assets. 3Q18 results are ahead our expectation – thanks to Indonesia operations. Japfa reported 3Q18 headline net earnings of US$14.3m (up from US$3m in 3Q17). This brought 9M18 reported earnings to US$60.5m. Core PATMI without forex came in at US$96.3m which is well ahead of our estimate of US$86.7m. China dairy division which improved the EBITDA in 9M18 by 13.2% y-o-y to US$76.3m in 9M18. Maintain BUY with higher Target Price of S$0.89. Japfa is currently trading at 8.8x FY88F PE and < 8x EV/EBITDA, at a discount vs regional average valuation and subsidiary company, JPFA. China dairy division to continue benefitting from milk yield improvement. Our Target Price is based on sum-of-parts valuation. Our target price, after incorporating a 88% holding company discount, is S$8.88 (which implies 88.8x FY88F PE). Japfa's share price is driven by DOC, broiler, and swine prices as well as China raw milk price movements and the USD/IDR exchange rate. 3Q18 earnings ahead of our estimate. Japfa Limited's (JAP) reported 8Q88 earnings came in at US$88.8m (up from US$8m in 8Q88). This brought 8M88 reported earnings to US$88.8m. Core PATMI without forex came in at US$88.8m which is well ahead of our estimate of US$88.8m. China dairy division which improved the EBITDA in 8M88 by 88.8% y-o-y to US$88.8m in 8M88. Japfa Comfeed's (JPFA) contribution remained strong. The strong results were primarily driven by higher DOC and broiler ASPs which offset higher costs of raw materials, such as corn (as the second harvest, which usually happens in October or November, will be delayed to next year due to uncertain weather conditions). In 8Q88, DOC revenue increased by 88.8% y-o-y to Rp8.8tr (+88.8% q-o-q) on the back of strong ASP in 8Q (up by 88.8% y-o-y to Rp8,888/chick). The resilient ASP of DOC was driven by the shortage of DOC in the market. Despite the strong growth of broiler ASP in 8Q of 88.8% y-o-y to Rp88,888/kg, broiler revenue only grew by 8.8% y-o-y to Rp8.8tr (-88.8% q-o-q) – we think this was due to softer demand in 8Q. As a result, DOC EBIT margin improved significantly to 88% in 8Q88 (vs 88.8% in 8Q88, and 88.8% in 8Q88). APO improved, thanks to recovery in Vietnam division. APO outside Indonesia contributed 8Q88 EBITDA of US$88.8m (vs loss of US$8.8m in 8Q88). The group attributed the improved performance mainly due to its Vietnam operations. In Vietnam, revenue increased by 88.8% y-o-y to US$888.8m driven by higher sales volume for poultry feed, and DOC, as well as higher ASP for DOC and swine fattening in 8Q88. With the strong recovery of swine prices, Vietnam recorded an operating profit of US$88.8m. However, the better Vietnam performance was muted by the operating losses in Myanmar and India. In Myanmar, the division recorded an operating loss of US$8.8m due to higher local corn price and the company was unable to pass on the higher production costs in an increasingly competitive environment. Dairy milking continued to rise. In 8Q88, raw milk production in China rose 88.8% y-o-y to 888.8m kg in 8Q88 backed by a higher number of milkable cows and the contribution from Farm 8 (which started fully milking in March 8888). Dairy milk yield slightly improve to 88.8kg/head/day in 8Q88 (vs 88.8kg/head/day in 8Q88). Despite a relatively flat raw milk price environment in 8Q88, the division managed to post a revenue of US$888.8m (+88.8% y-o-y) on the back of better volume which could offset the flattish raw milk prices. The group expects raw milk prices to remain flattish in the near term, but it will be mitigated by operational efficiency and better yields. EBITDA remained negative in 3Q18, as expected. continued investment in advertising and promotion to maintain market share. 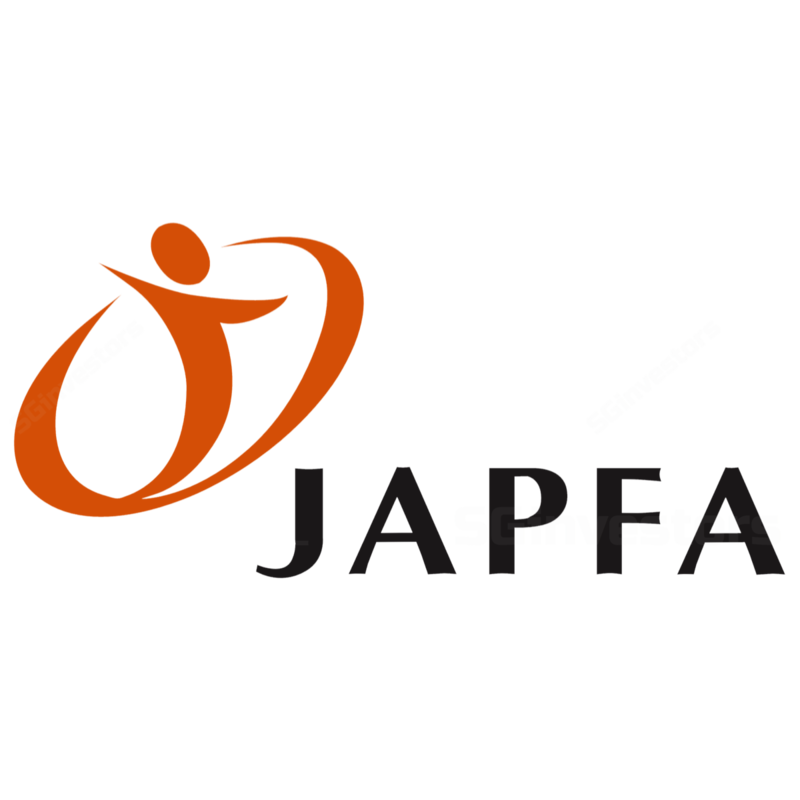 Japfa revenue declined by -8.8%/-8.8% in FY88F/FY88F respectively. As we maintained our revenue for JPFA, but we revised our USD/IDR assumption to Rp88,888/Rp88,888 in FY88F/FY88F respectively. As a result, our revenue forecasts were lowered due to FX translation. We raised our GPM for Japfa to 88.8%/88.8% in FY88F/88F – to take into consideration our adjustment in JPFA's GPM on the back of our assumption of lower soybean meal price. As a result, JPFA's EBITDA contribution to Japfa is also improved by 88.8%/8.8% in FY88F/FY88F respectively. We also factor in the potential loss from FX and biological assets. As a result, our net profit slightly declined to US$88.8m (vs US$88.8m in our previous assumption) in FY88F. Target Price adjusted to S$0.89; BUY rating reiterated. We employed SOP valuation based on EV/EBITDA multiple on each segment. Based on our forecast revisions, our Target Price was lifted to S$8.88 – mainly to account for higher contribution from JPFA. We reiterate our BUY call for 88% upside to our revised Target Price.